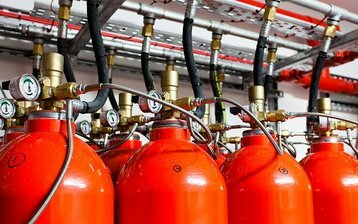 Data centers have had a problem with fire suppression systems. While trying to remove the threat of fire damage, they have actually introduced dangers of their own. These systems operate by flooding the data center with inert gas, preventing fire from taking hold. However to do this, they have to fill the space quickly, and this rapid expansion can create a shockwave, with vibrations that can damage the hard drives in the facility’s storage systems. A year ago, this happened in Glasgow, where a fire suppression system took out the local government’s email systems. And in September ING Bank in Romania was taken offline by a similar system. At the bank, there wasn’t even a fire. The system wrecked hard drives during a planned test of the fire suppressions system - one which had been unwisely scheduled for a busy lunchtime period. These are just the incidents we know about. Ed Ansett of i3 has told us that this same problem has occured on many occasions, but the data centers affected have chosen not to share the information. It’s also likely these faults will happen more frequently as time passes, because hard drives are evolving. To make higher capacity drives, vendors are allowing read/write heads to fly closer to the platters. This means they can resolve smaller magnetic domains, and more bits can fit on a disk. These drives have a smaller tolerance to shaking. This is a shame, because information leads to understanding, which is the key to solving the problem. To solve the problem, we need a scientific examination of how these incidents occur. And it turns out this is exactly what has been happening. At DCD’s Zettastructure event in London I heard about two very promising lines of enquiry that could make this problem simply disappear. New nozzles - or better design? That sounds like a problem solved - but there’s another approach. Future Facilities is well known for its computational fluid dynamics (CFD) software, which models the flow of air in data centers and is usually used to ensure that hot air is removed efficiently and eddies don’t waste energy. When a fire suppression system is triggered, it expels air very quickly, and the physics is different. Future Facilities’ software wasn’t designed to model supersonic air flow, but the physics is pretty well understood, so the company approached a third party to simulate the gas flow created by a fast flood of fire suppressing gas. This was used to provide a “black box” model of the faster flow, including the shockwave produced by the flood of gas. The model produced some interesting predictions. 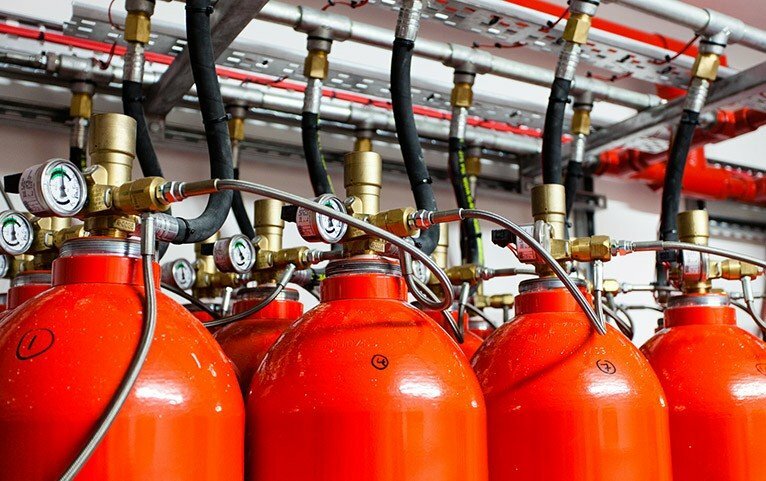 Future Facilities found that fire suppression systems could work just as well if the nozzles were placed further away from IT systems, where they would do no harm to hard drives. It seems that these systyems have been designed by old rules, which were created by authorities outside the data center industry and which predate today’s IT systems. 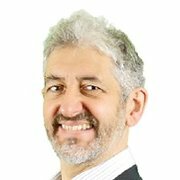 Future Facilities product manager David King reckons the research means that the whole problem can be avoided by simply placing the nozzles further away, according to CFD models of how they work. 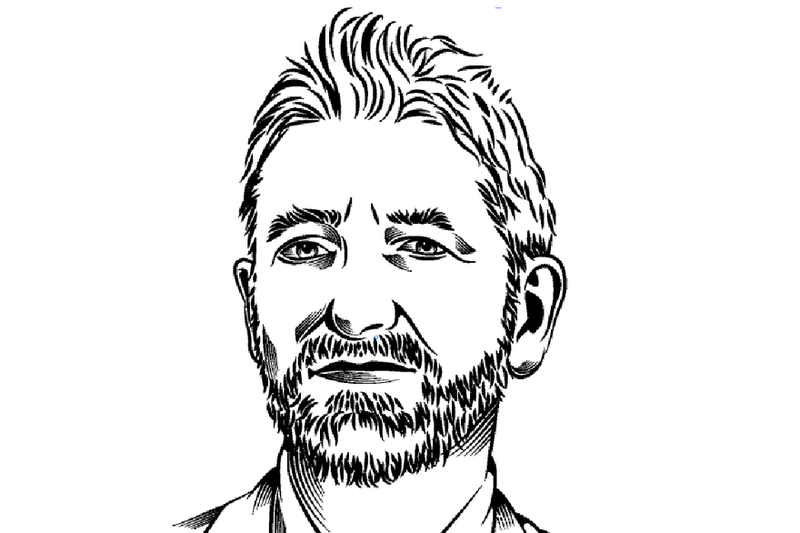 The data center industry’s weapon in the war on risk and waste is science. The agenda of the Zettastructure event is online and the presentations will be available.